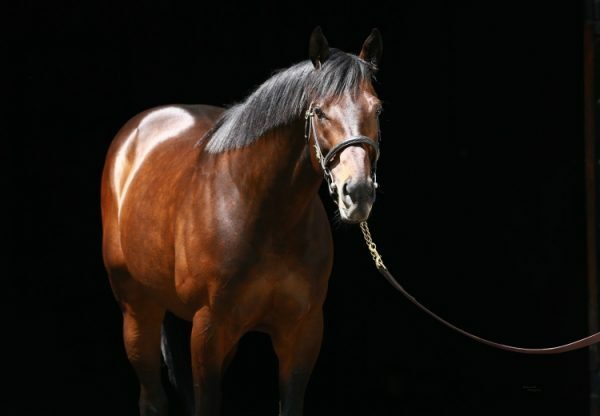 The meteoric rise of red hot sire Uncle Mo hit a new high on Saturday when his unbeaten superstar son Nyquist (3c Uncle Mo x Seeking Gabrielle, by Forestry) captured the Grade I Kentucky Derby at Churchill Downs. 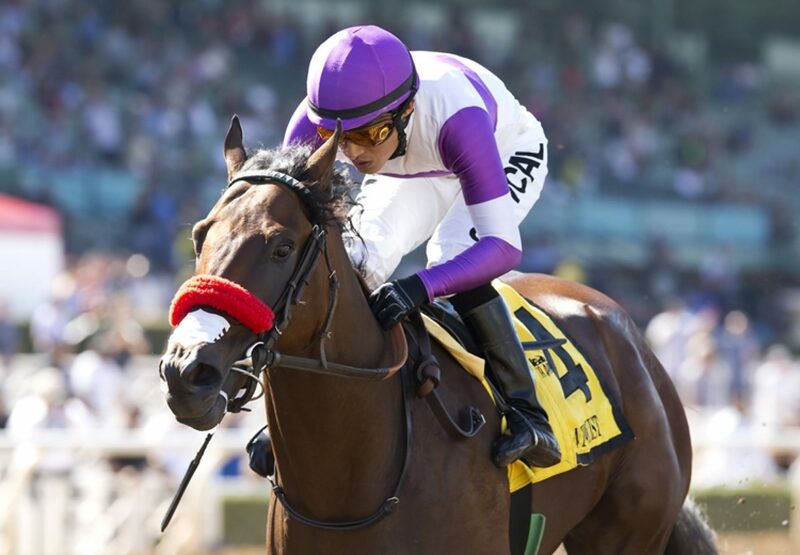 Trained by Doug O’Neill for Reddam Racing, Nyquist has answered every question asked of him to date emerging from the Derby with his unbeaten record intact at a perfect eight for eight with $4.9 million in prizemoney. Given a superb ride by Mario Gutierrez, Nyquist went forward to challenge when asked and held off the late finishers to take the mile and a quarter classic by a length and a quarter. “We got a beautiful trip, you know, from the start to the end,” said Gutierrez. “It'sthe only race we have, like, 19 other horses trying to get to the wire first. But, like I say, I get the confidence from Nyquist. I was able to work him since he got to the track, so I know him a lot, and I trust him. And I believe he trusts me as well.” Owner Paul Reddam is no stranger to Kentucky Derby success having teamed with ONeill and Gutierrez to win the 2012 Derby with I’ll Have Another. “I feel really good for the horse,” said Reddam. “Because along the way the last year, he has taken a lot of shots for whatever reason. And I think he proved all his critics wrong today. So I'm really proud of him and the whole O'Neill team and Mario's ride. It was just flawless from beginning to end.” The Champion 2YO Colt last year, Nyquist becomes the first undefeated champion to win the Derby since Seattle Slew in 1977. "He's just a special horse," O'Neill said. "I mean, now it's safe to say— Lava Man is unbelievable and I'll Have Another is unbelievable—but this is the best horse I've been around. “This horse is so strong and does everything so easy, and he's just never tired. It doesn't seem like we've ever really gotten to the bottom of him." 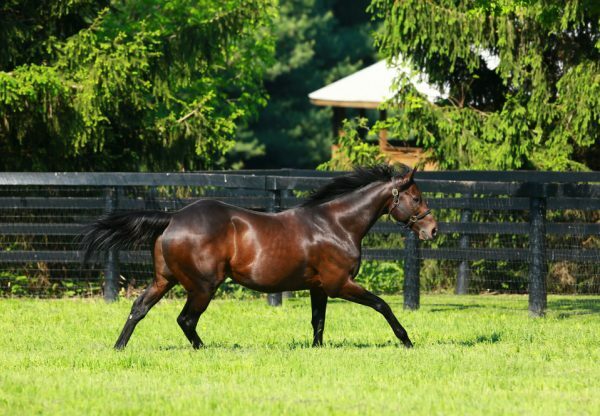 Nyquist has impressed at every turn in his life so far having been a $180,000 weanling and then a $230,000 yearling, before selling again at two for $400,000 at the Fasig-Tipton Florida 2YO Sale.. Nyquist is the first winner for well-bred Seeking Gabrielle, a half-sister by Forestry to Grade III winner Seeking the Sky, the dam of Grade I winner Sahara Sky. 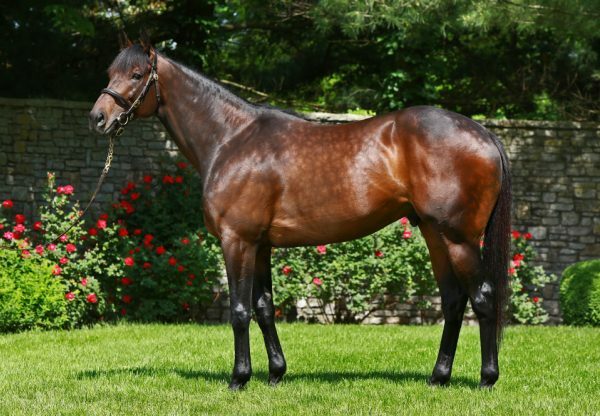 Nyquist was not the only Derby hero for Uncle Mo on Saturday with Abiding Star (3c Uncle Mo x Abiding, by Dynaformer) landing the $100,000 Parx Derby by a length and a half. It was the second stakes victory for the Edward Allard trained colt, who has now won five of 11 starts earning over $200,000 in prizemoney.